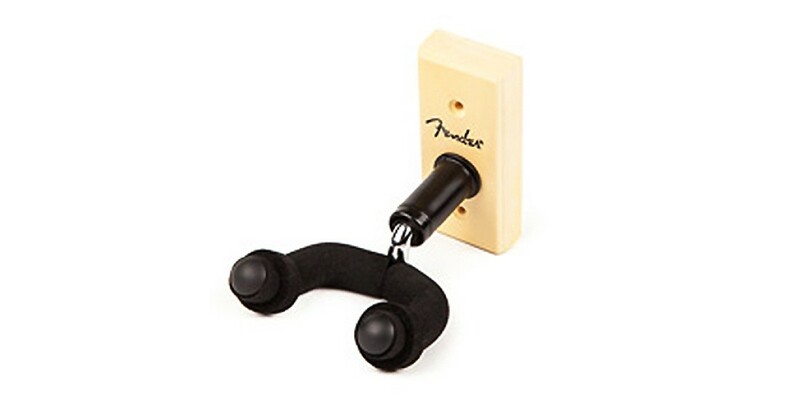 This Fender® Accessory lets you display one of your favorite guitars on your wall. Many guitarists prefer wall hangers, they look sweet, and makes it easy to grab one and start playing. This wall hanger comes with a pair of screws and drywall anchors for installation. 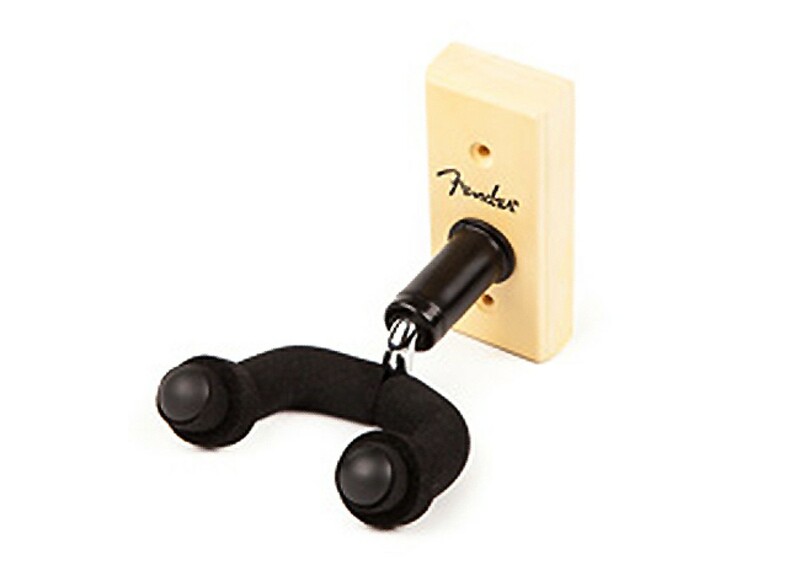 Display your guitars with pride, with the Fender® Accessories Wall Hanger!